— 2010 Uff Report into the Construction Sector. Is there a link between the Uff Report and Tobago Sandals? Is Tobago Sandals such a unique opportunity that we ought to adopt unique standards to assess its costs and benefits? What are the various benefits being proclaimed by the supporters of that project? This article will examine some of those claims against the factual background. I returned to the large-scale and controversial proposals for Tobago Sandals by using that important Uff Report recommendation as my opener. The Uff Enquiry into the Construction Industry arose due to strong protests and complaints from the JCC, T&T Transparency Institute, myself and other individuals. One of the most decisive voices calling for those operations to be probed was Dr Keith Rowley, who was at that stage at loggerheads with his colleagues in government. I think Dr Rowley gained considerable kudos for taking a stand against the improper practices of his colleagues in that area. The publication of that Report and its damning conclusions were certainly instrumental in the PNM loss of the May 2010 general election. The ninety-one (91) Uff Report recommendations have never been completely implemented, despite the fact that only one of them is linked to the new Public Procurement Law. Those beneficial recommendations, produced as a result of a $50M Enquiry, have been largely ignored. The PP claimed repeatedly, and falsely, to have implemented the Uff recommendations. The PNM government, under Dr Rowley’s leadership, have made no such claims. There has only been partial implementation of the new Public Procurement and Disposal of Public Property system. One of the features of this new system is that the key appointments are in the hands of the President, so the implementation actually requires co-ordination between the Executive and the Office of the President. I am not sure that this kind of estimated contribution can be justified. That would amount to a $1.37M daily contribution, or to take it another way: each of the 750 rooms at Sandals would be making a daily contribution of $1,826. That is equivalent to about $250 USD per room per day. So, just what comprises this projected contribution? Were those reliable estimates or just optimistic statements in support of this favoured project? 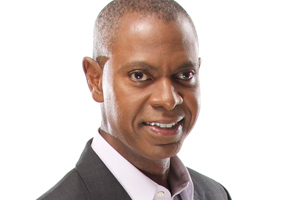 On 15 August 2017, Young told a Port of Spain Rotary Club audience that the PM had approved certain innovative measures and that government was pressing ahead in its negotiations with the Sandals group. Young promised that the government would report to the public within six weeks on the progress of those talks. “…At the appropriate time, there will be a disclosure by the Government. 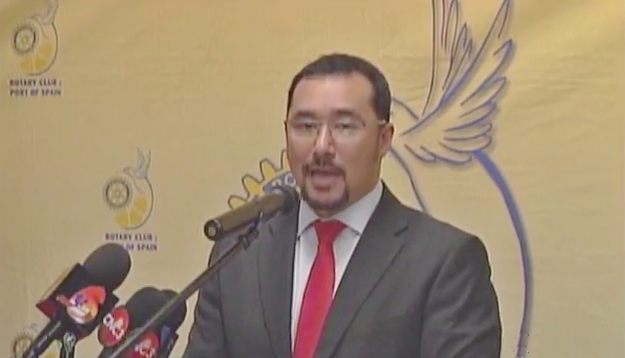 We have nothing to hide and there will be full transparency with respect to what is the outcome of those hopefully fruitful discussions with Sandals,” said Stuart Young, the Minister in the Office of the Prime Minister and Minister in the Office of the Attorney General and Legal Affairs. 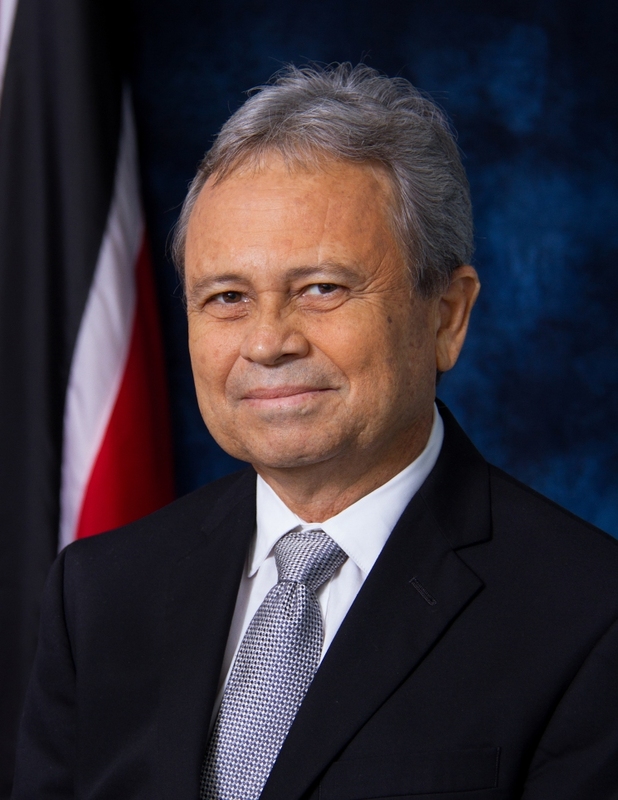 “He said that other Caribbean countries in which Sandals operates have passed legislation outlining the fiscal terms granted to the hotel chain and that the Keith Rowley government had not yet settled on the type of arrangement that will be used for the development. The public is being asked to accept that advanced negotiations are underway on this colossal project, yet the very model of development is as yet undecided. I tell you. What is more, we are being promised complete transparency at the same time as unknown confidentiality clauses are being mentioned. According to Young’s reported statement, the state will be told what the public can be told. Well, I tell you. Maybe this is the cutting edge of Public Private Partnership, which leads right into the next item. Warner spoke in favour of sweetheart deals and the presumably balancing elements of increased employment, service industry standards and foreign exchange earnings. Sandals bookings are done online. So, how does a large all-inclusive luxury hotel bring foreign exchange into the host country? The next parts in this series will examine the issues of tax exemptions, the existing state-owned hotels and of the role of information in negotiations. yet all political cronies as we continue to destroy T&T…. For me watching nature take it all apart is the only solution for corrupt in T&T. with boundless faith in our destiny ..towards failed state under native rule… we like it so…ent? The lack of transparency and stakeholder involvement in the Sandals project is mind boggling. As a nation we have moved no closer to having good governance since the UFF Report. We sit by for fear of victimization and watch our country be destroyed by corruption, nepotism and cronyism. We will wake up when it is too late.